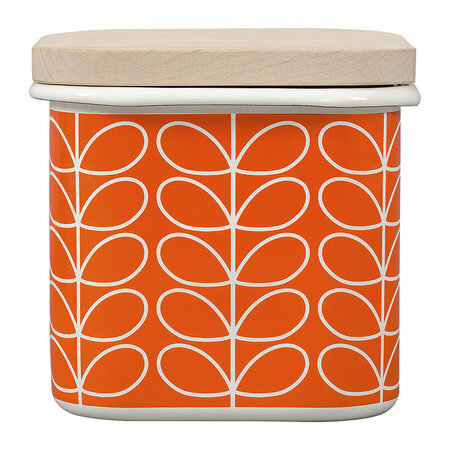 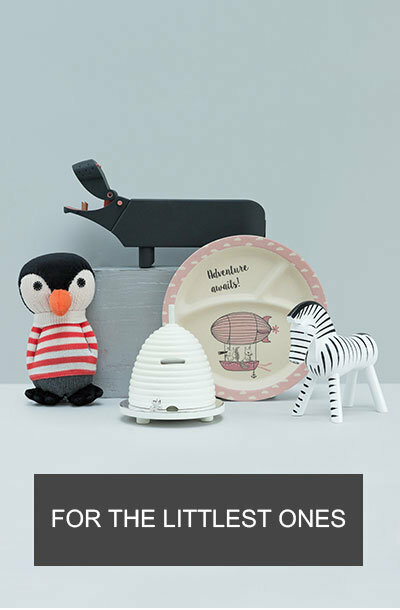 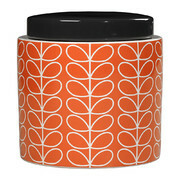 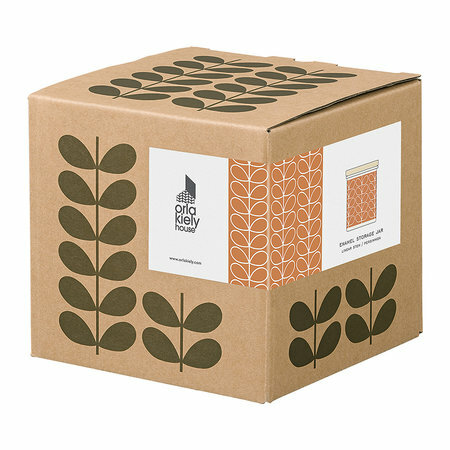 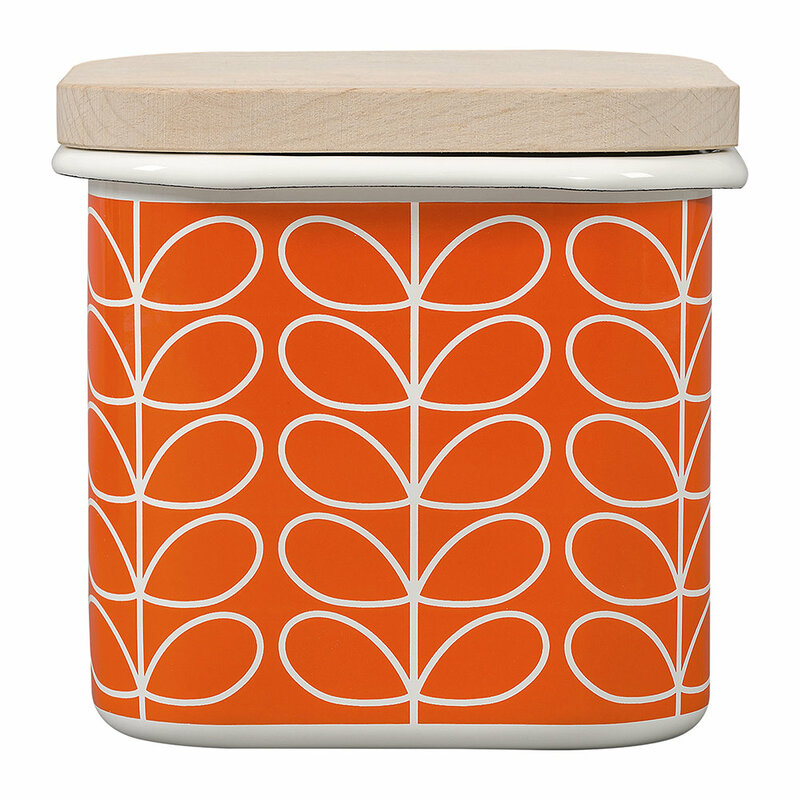 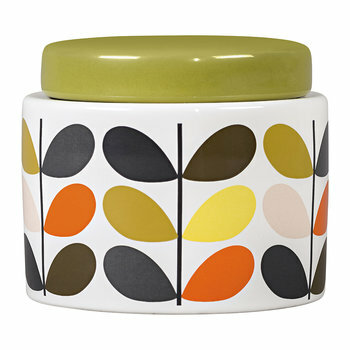 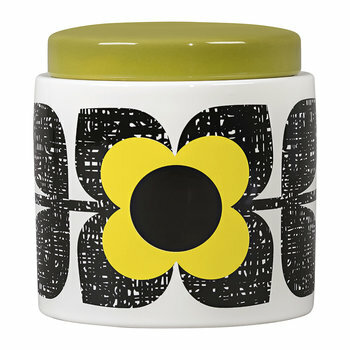 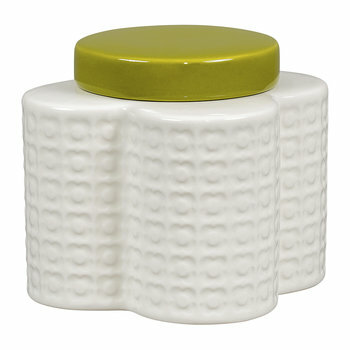 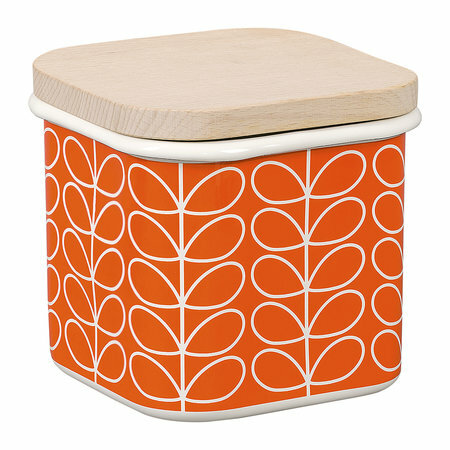 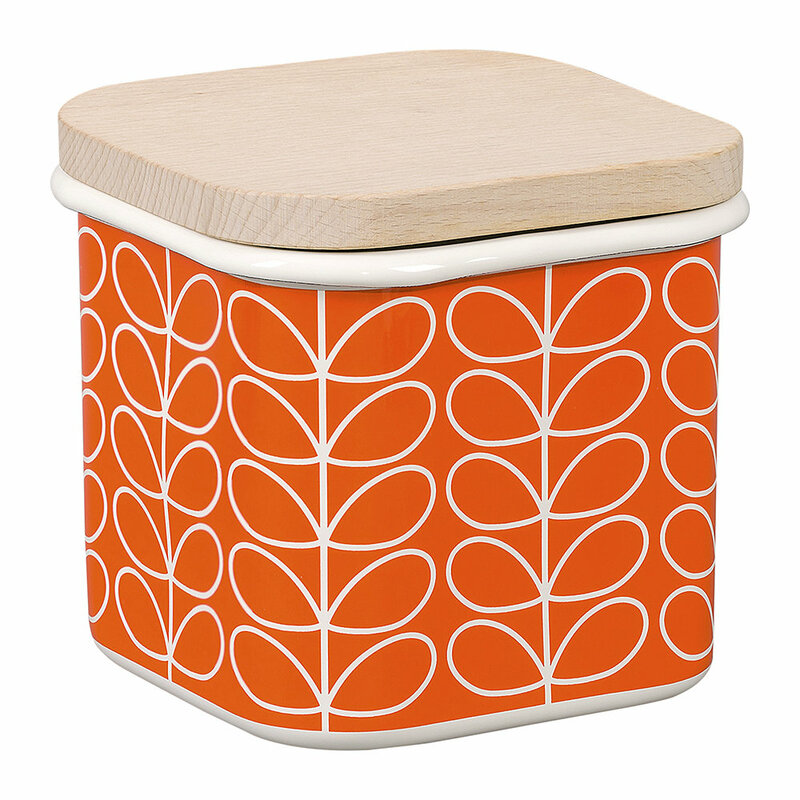 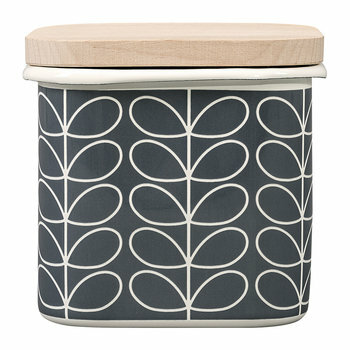 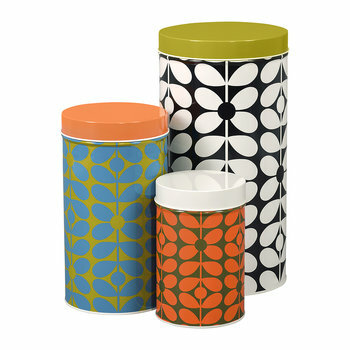 Say goodbye to boring storage solutions with this Linear Stem storage jar from Orla Kiely. 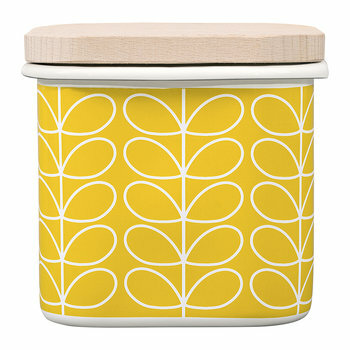 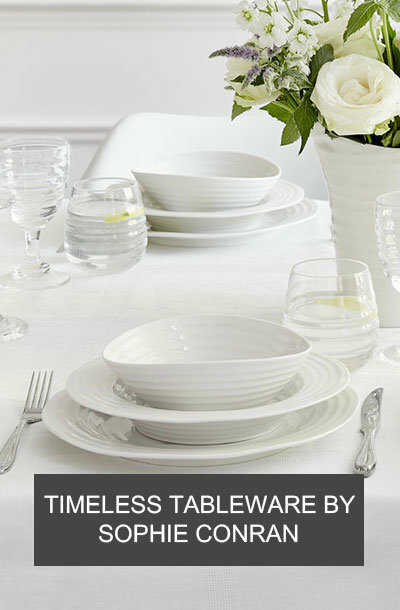 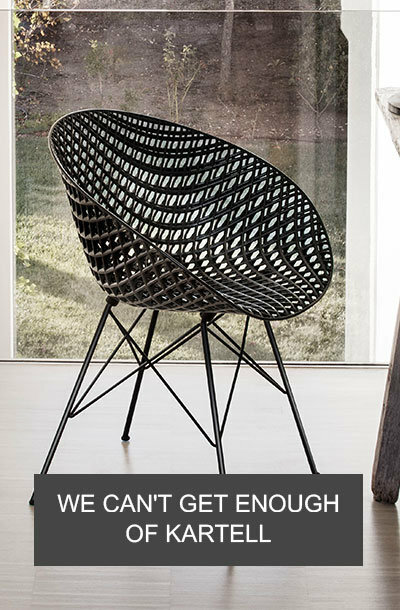 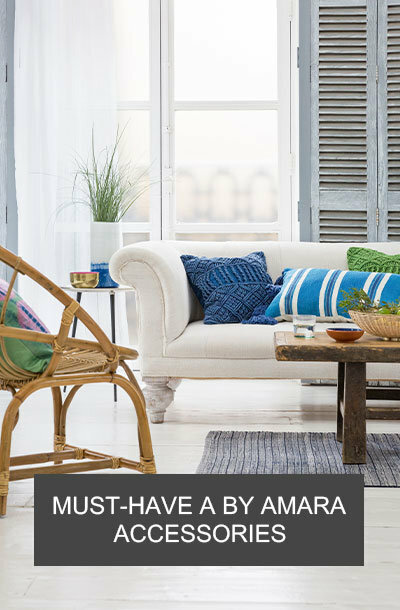 Stamped with one of the designer’s most beloved patterns, the Linear Stem, this jar is available in three colourways. 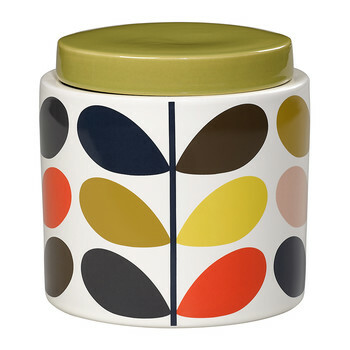 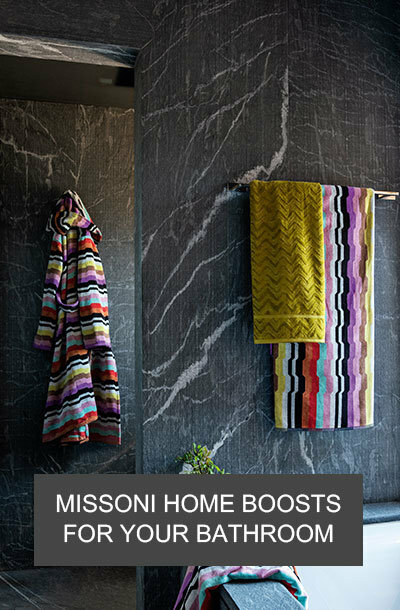 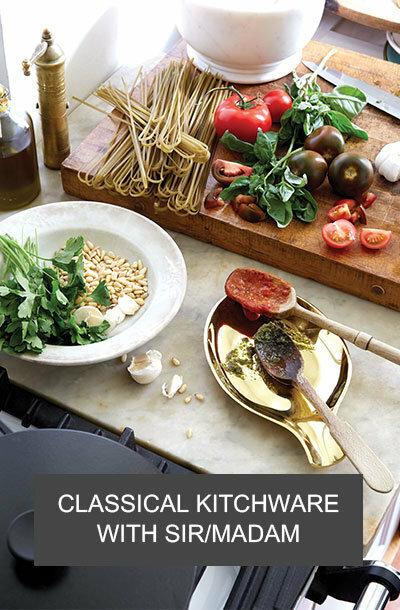 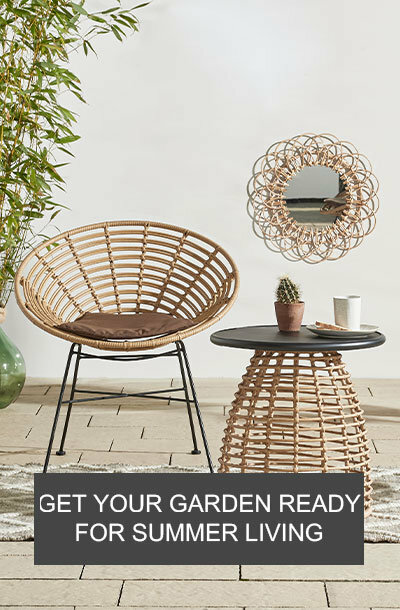 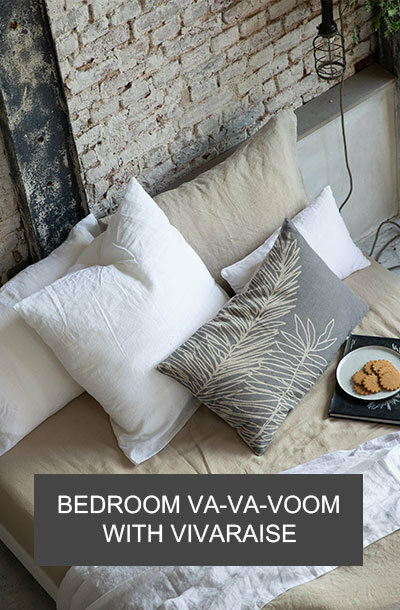 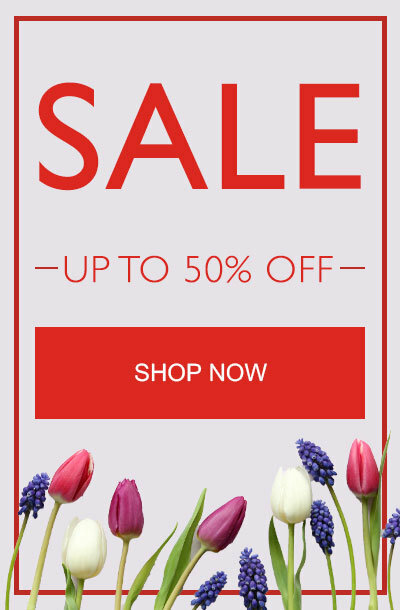 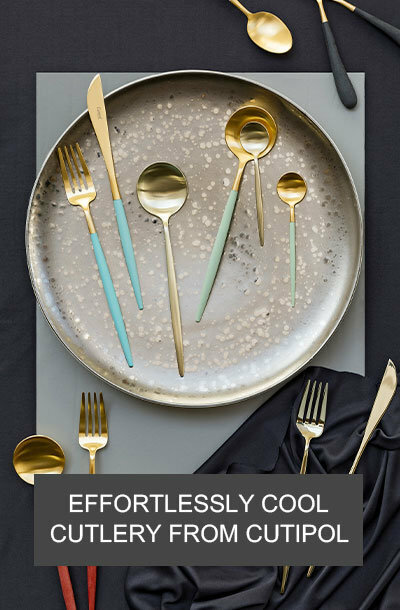 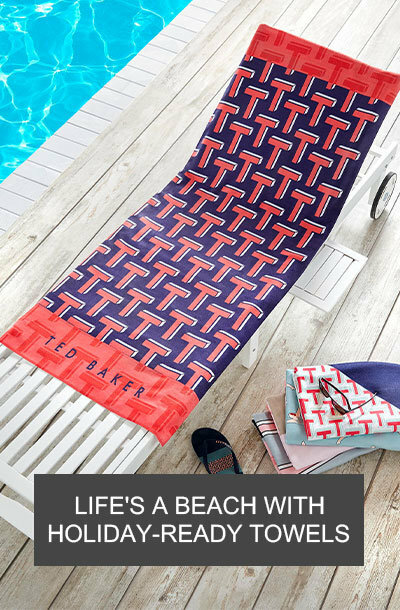 Perfect for mixing and matching.